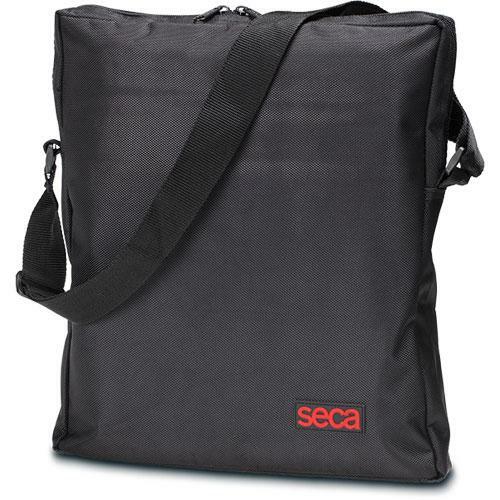 SKU: seca415carrycase. Categories: Medical, Seca. Tag: seca. 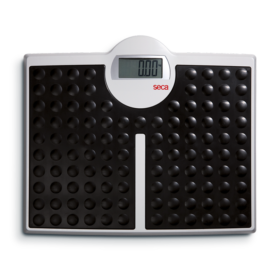 This practical carrying case is designed to safely transport either of the following flat scales: seca 874, seca 876 .